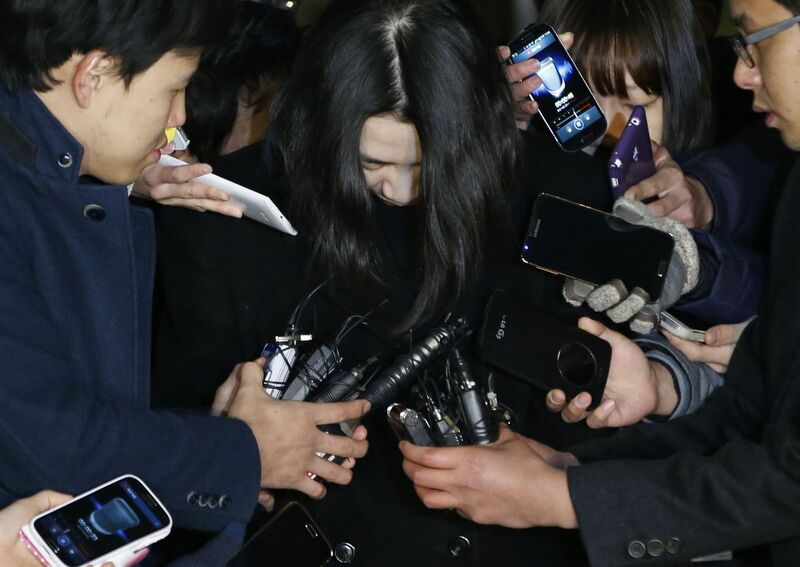 Prosecutors on Wednesday arrested a ministry official for leaking details of an ongoing investigation into the so-called "nut rage" involving Korean Air heiress Heather Cho, adding to suspicions that the government has been surreptitiously aiding the carrier. 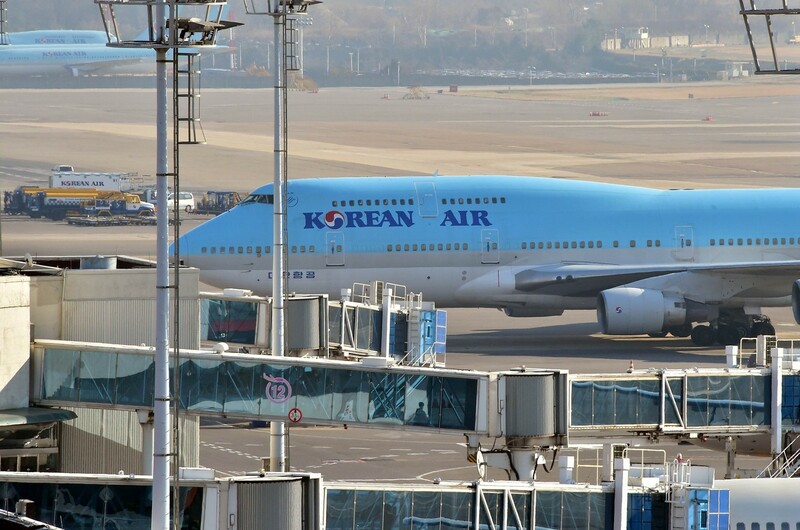 The Seoul Seobu Prosecutors' office said it arrested an official of The Ministry of Land, Infrastructure and Transport identified by his surname Kim for passing information about the probe to a Korean Air executive. 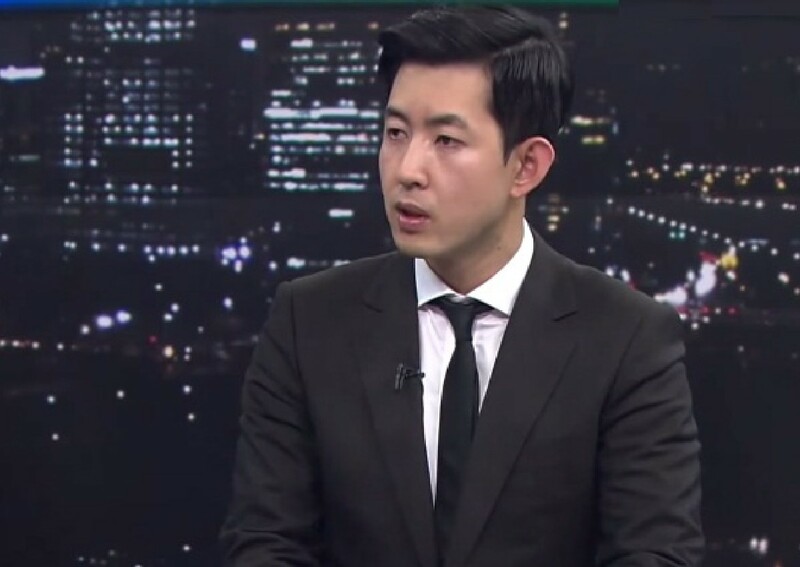 The arrest came a day after the ministry requested an investigation into Kim after finding suspicious interactions between him and the carrier's executive known only by his surname Yeo, during a ministry audit launched on Dec. 17. 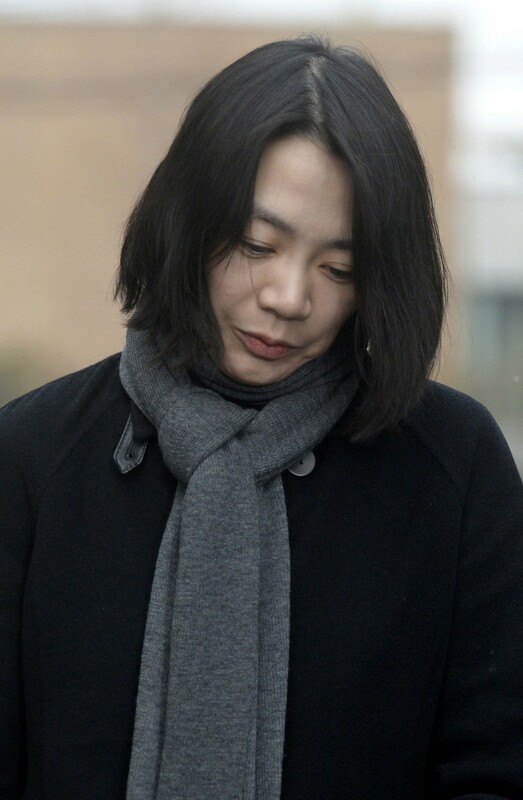 The prosecution raided Kim's home and office and seized his mobile phone and computer hard disk. They are in process of analysing his phone log and related communication records. 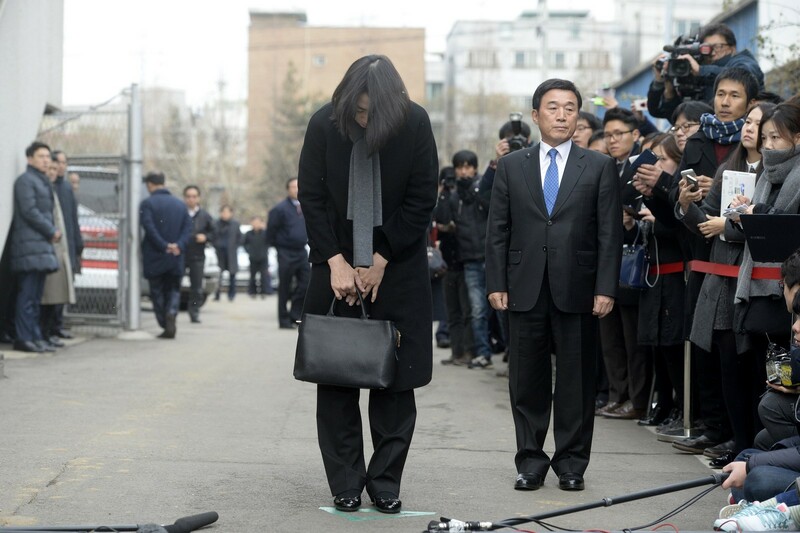 Kim was one of six ministry officials who grilled Cho and other Korean Air employees over the Dec.5 incident that sparked a public uproar. 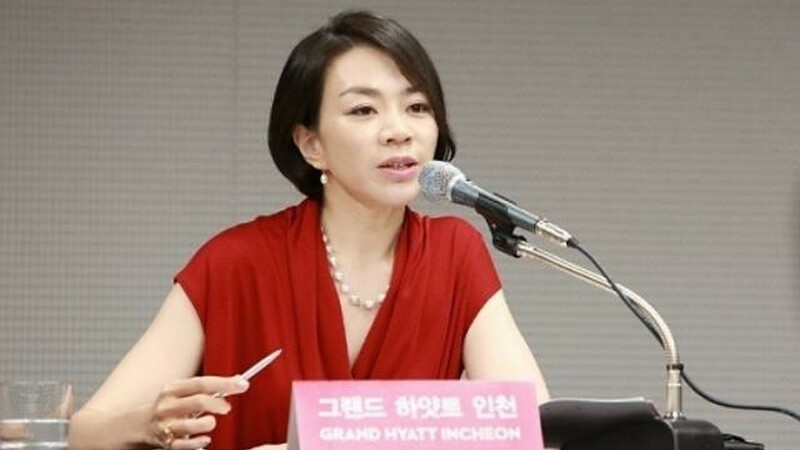 Kim allegedly read the whole text of the ministry's investigation report to Yeo, who is the managing vice president of Korean Air's cabin crew operations. 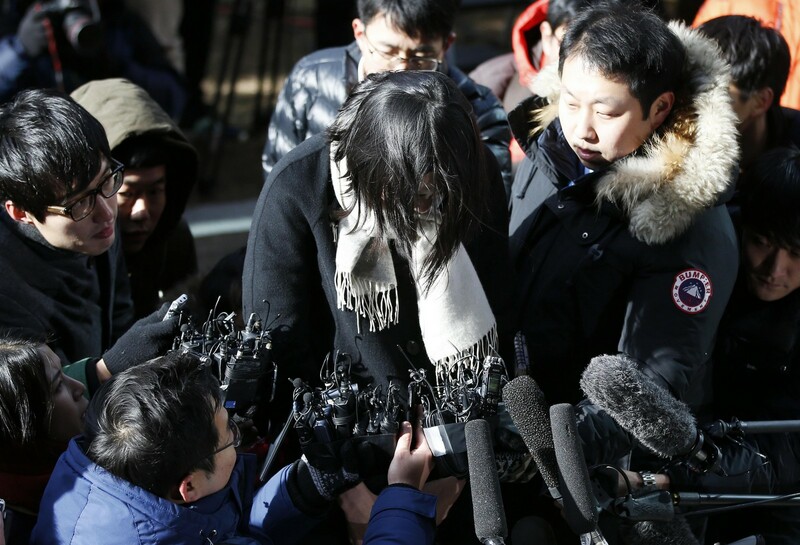 On Wednesday, the prosecutors sought an arrest warrant for Yeo who also faces charges of pressuring airline employees to cover up the incident to protect Cho. 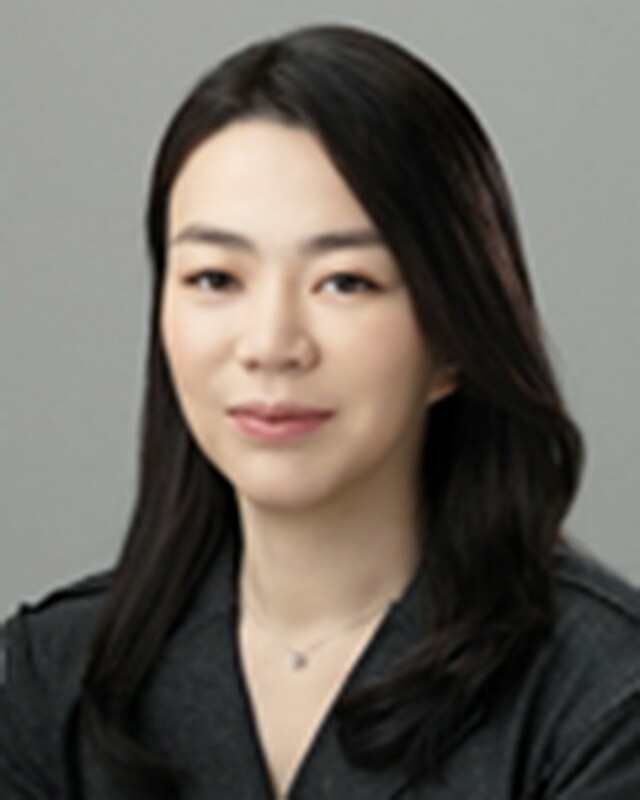 Kim, who worked at Korean Air for 15 years as a flight attendant and chief purser before being employed at the Land Ministry is known to be close acquaintance of Yeo. According to prosecutors, the two phoned each other about 30 times and exchanged 10 text messages since Dec. 7, a day before the ministry launched the investigation. 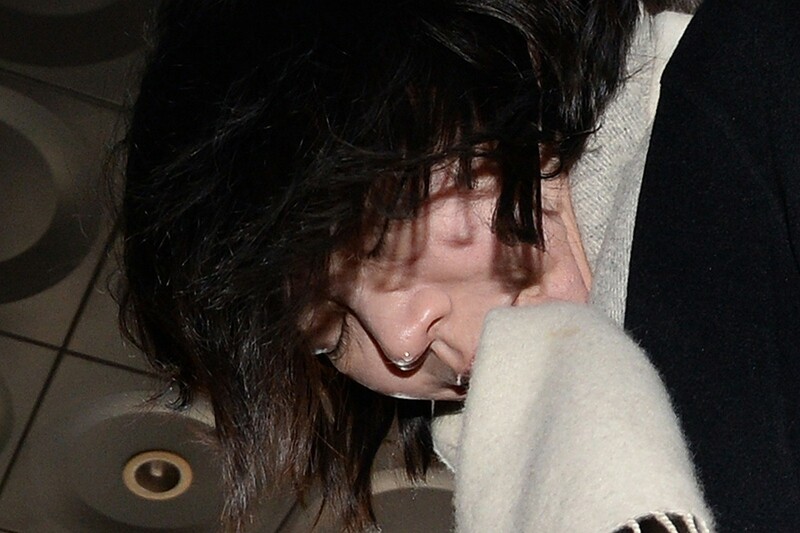 Kim, however, denied the charges, saying he had not discussed the probe in detail. The transport ministry, which launched the probe on the case earlier than the prosecution, has come under fire for its shoddy investigation. 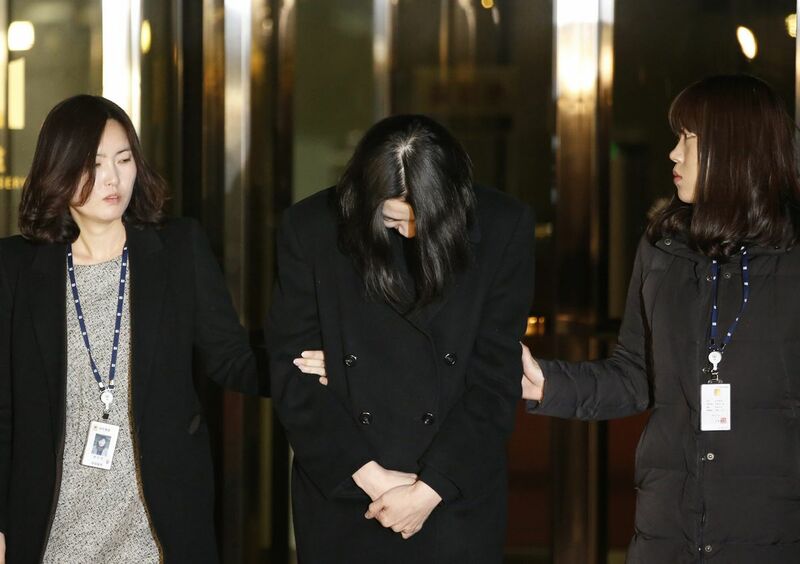 The prosecutors also applied for an arrest warrant for Heather Cho who faces charges including violation of the aviation safety law, coercion and interference in the execution of duty. 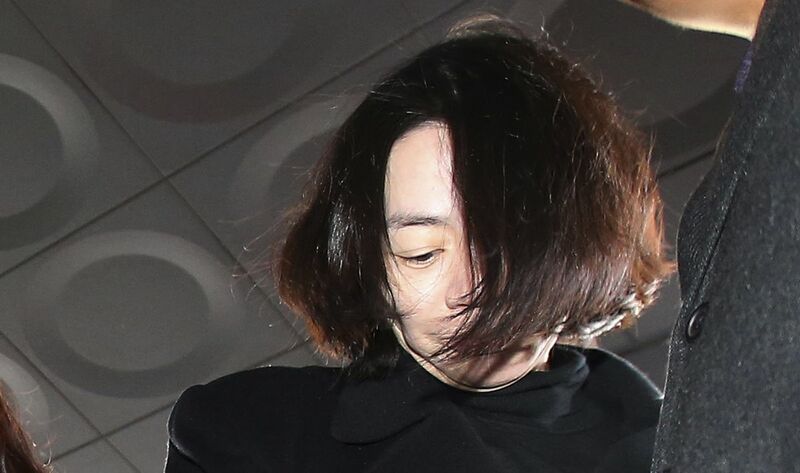 Cho was accused of deplaning a chief purser from Flight KE086 bound from New York to Incheon for not following proper protocol while serving macadamia nuts. A court will hold a hearing on Dec. 30 to review the warrant application for Cho and Yeo. 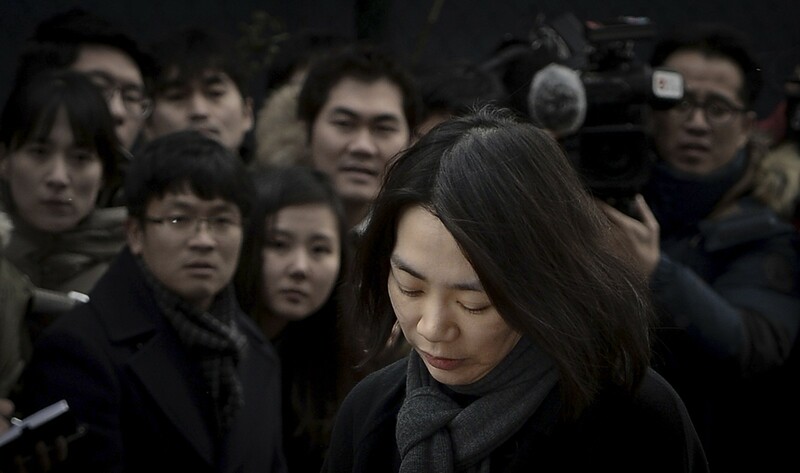 Park Chang-Jin, the Korean Air's cabin crew chief who was reprimanded by Heather Cho. 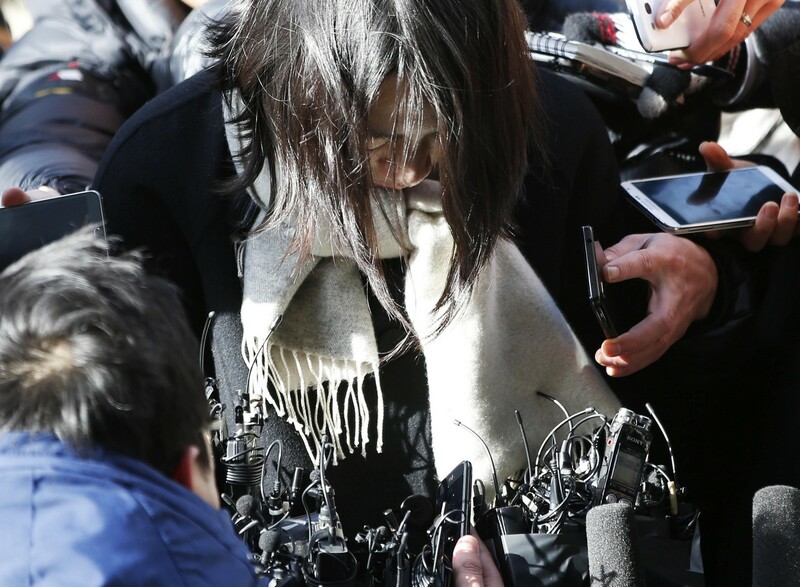 Cho has been accused of forcing the chief purser off a December 5 New York-Seoul flight and of compelling the taxiing plane to return to the gate so he could disembark. Cho was charged with violation of the aviation safety law, coercion and interference in the execution of duty. An unidentified KAL executive was also arrested on charges of destroying evidence from the incident. 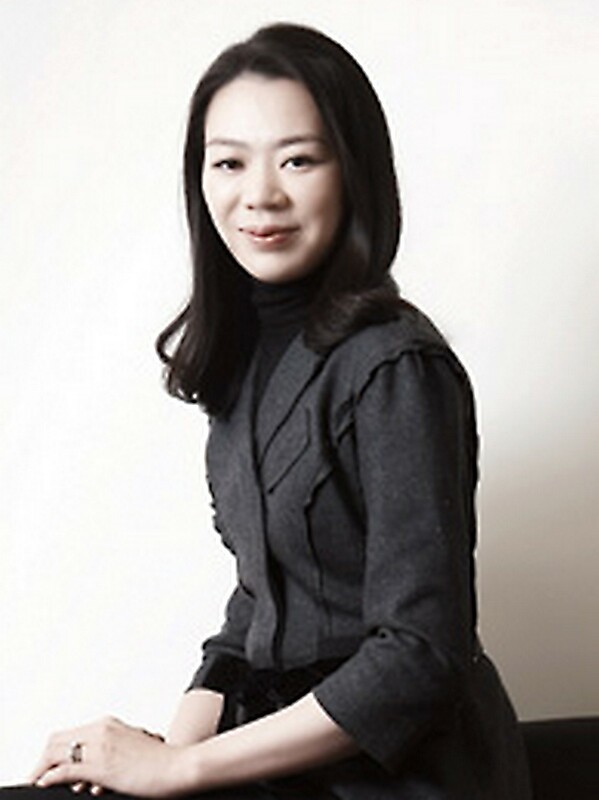 Heather Cho, the airline's former head of in-flight service and daughter of chairman Cho Yang-ho. The Prosecutors’ Office summoned a handful of employees from the country’s biggest air carrier on Friday as witnesses and implemented a travel ban on them. The authorities were also looking into Cho’s possible involvement in destroying evidence based on the testimonies of employees and their phone records. 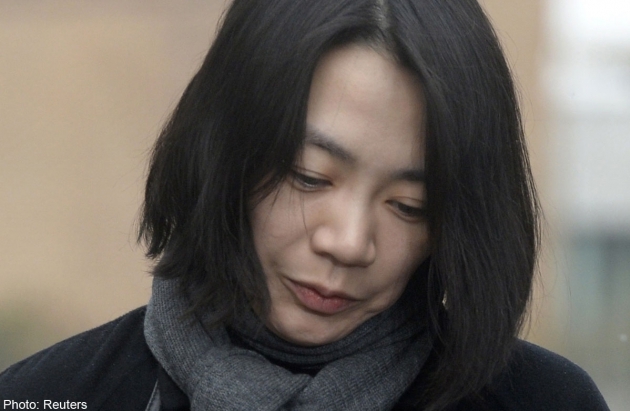 The eldest daughter of Korean Air chairman Cho Yang-ho has so far denied that she ordered employees to cover up the case. Prosecutors were questioning the employees to establish whether they were involved in systematically destroying evidence to minimize the impact of the incident. 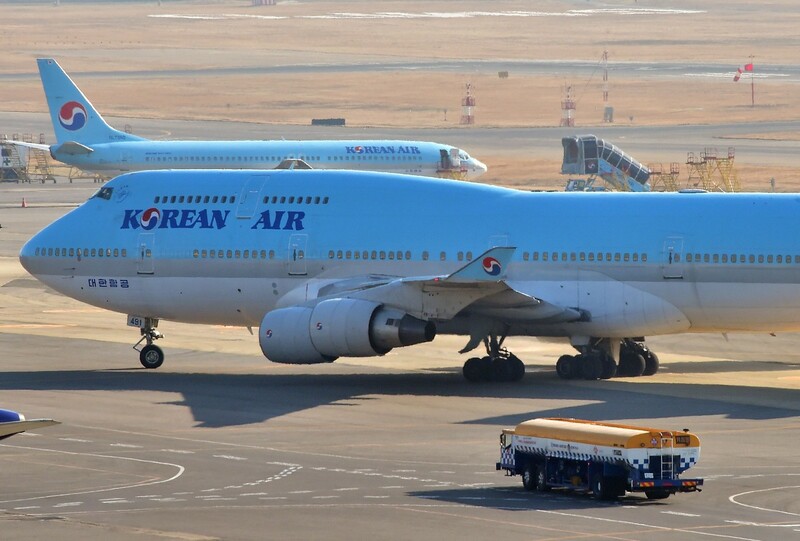 The vice president was booked for playing a leading role in destroying evidence that proved Korean Air tried to cover up the nut incident, such as by deleting internal emails. 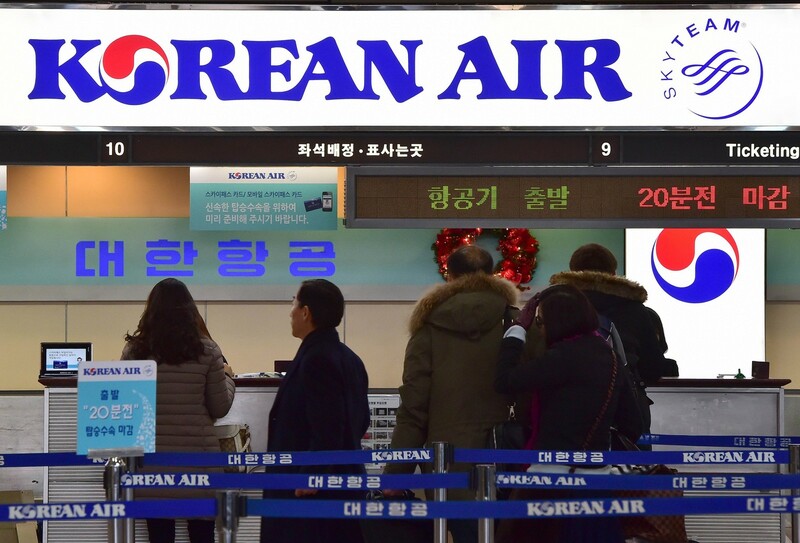 Among the Korean Air employees summoned by the prosecutors was the managing vice president of cabin crew operations, known by his surname Yeo.